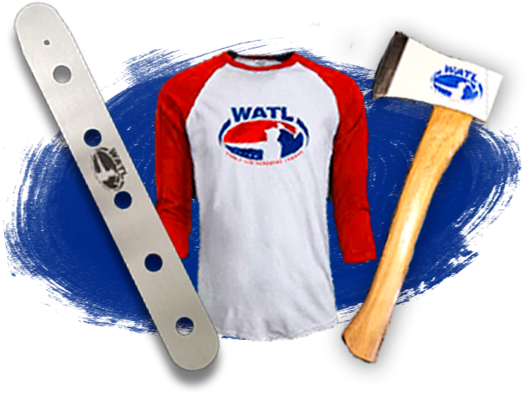 We're excited to announce that WATL is the exclusive partner of ESPN for Axe Throwing Leagues & Events. 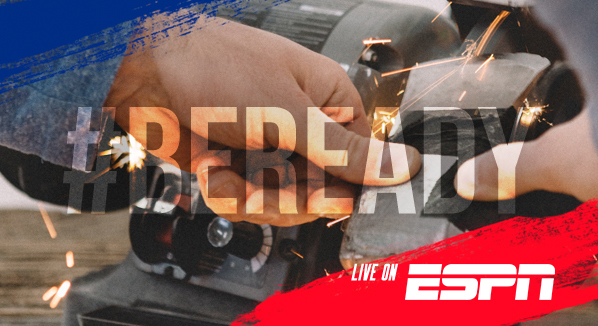 The 2018 World Championship will be the first event aired on ESPN networks. It will feature 64 regional champions from all over the world, who will compete on December 15th, 2018, in Chicago for the title of World Champion. The World Axe Throwing League (WATL) is the global governing body & league for the sport of urban axe throwing. Our mandate is to grow and strengthen the sport of urban axe throwing internationally by welcoming global axe throwing clubs to join our organization. Our mission is to bring the sport of urban axe throwing throughout the world through our members. These official standards include throwing distance, scoring for regular and tie-breaker play, official tournament structure, minimum and maximum participant requirements for competitive play, target design, and required equipment. We host regional leagues 4 times a year. Standard training techniques, scoring, and additional features ensure all league members find the competition challenging, fair, and accessible. The WATL assists its members in all areas of commercial development in the realm of urban axe throwing. We can offer strategies and direct assistance with finding the right business location, maintaining a calendar and fluid booking system, hiring, branding, and a wide array of marketing strategies. We promote safety across all urban axe throwing facilities recognized by the WATL. The safety regulations include but aren't limited to ratio of certified axe throwing coaches per each throwing lane based on number of participants, throw countdowns, axe retrieval, barrier and backdrop construction, lane size and clearance, and rigorous employee training that maximizes competition, fun, and safety. Urban axe throwing competitions are hosted locally 4 times a year with one world competition, crowning the World Axe Throwing Champion. Members of the WATL are afforded all the perks and notoriety of conforming to the international standard of urban axe throwing excellence. Governing more urban axe throwing facilities, tournaments, and leagues than any other body in the world, we set the global standard for practice and innovation. This prestige attracts press, business, and unites business professionals in a common goal for expansion. There's always something new with the World Axe Throwing League! Sign up to receive newsletters and be among the first to hear about, competitions, contests, giveaways and special offers from the World Axe Throwing League and our affiliates. You can unsubscribe at any time. Do you have an Axe Throwing facility? 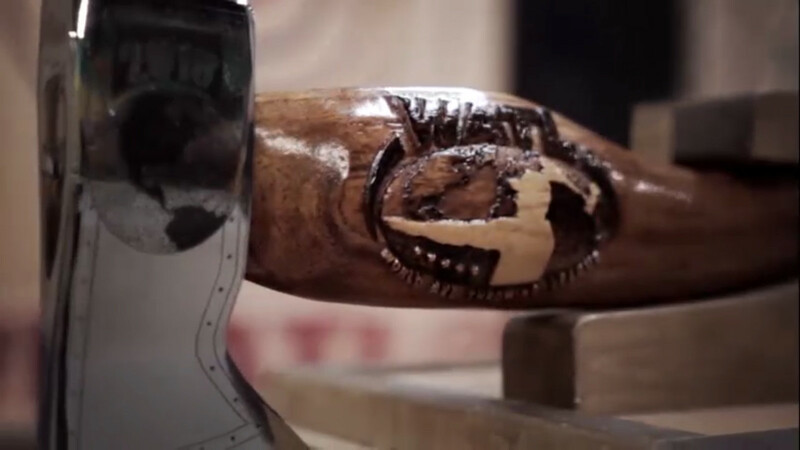 Joining the World Axe Throwing League (WATL) provides companies with the advantage of legitimizing and growing their axe throwing business while complying with the global standards of the sport. We provide consulting for our members to help get their facilities set up, insured, operational and aid in marketing their facility to the media. We are here to help grow the sport of urban axe throwing. WATL offers standardized rules and regulations for competition amongst players on a global scale. These official standards include throwing distance, scoring for regular and tie-breaker play, official tournament structure, minimum and maximum participant requirements for competitive play, target design, and required equipment. Are you looking to become a league member at a WATL facility? We have members all over the world. To participate and become a part of our axe throwing leagues, please click below to find a WATL Location near you. Interested in learning more about us or what we can do for you? Are you ready to take your urban axe throwing club to the world stage? Do you have a media inquiry? to the world axe throwing league! Someone will contact you soon to address your question.